In my opinion one of the best things that has happened in recent years was the Disney purchase of the Star Wars franchise. Not only was it a margin at $2 billion, but we all get to enjoy lots of new movies. Episode 7 was excellent and I am looking forward to Rouge One coming out. I’m not the only on either. 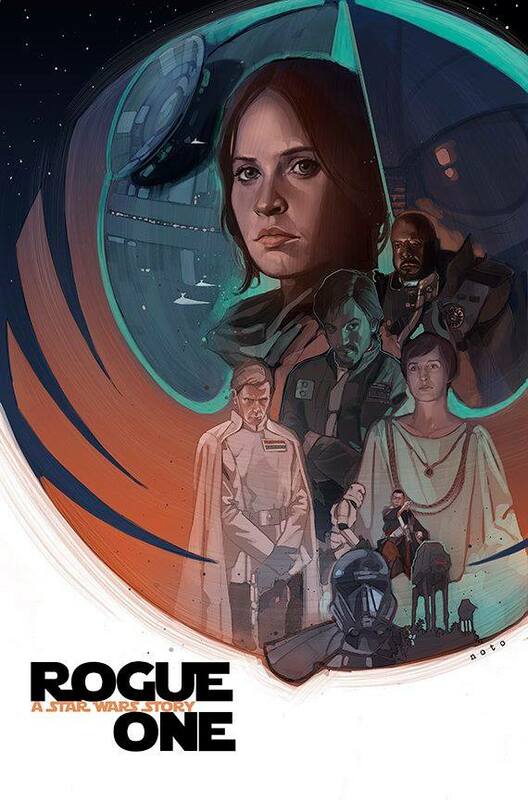 The Internet has been filled with fandom items for Rouge One including some fantastic artwork. 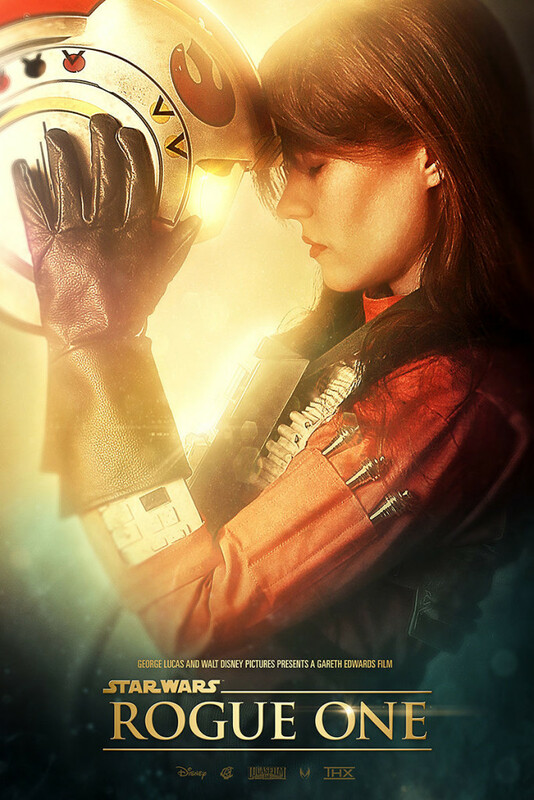 Here are some of the best Star Wars Rouge One movie posters I have found so far. This movie poster was created by Mark Edwards and Ryan Crain. They used a model for the poster (Scruffy Rebel) and this is definitely one of my favorite posters. 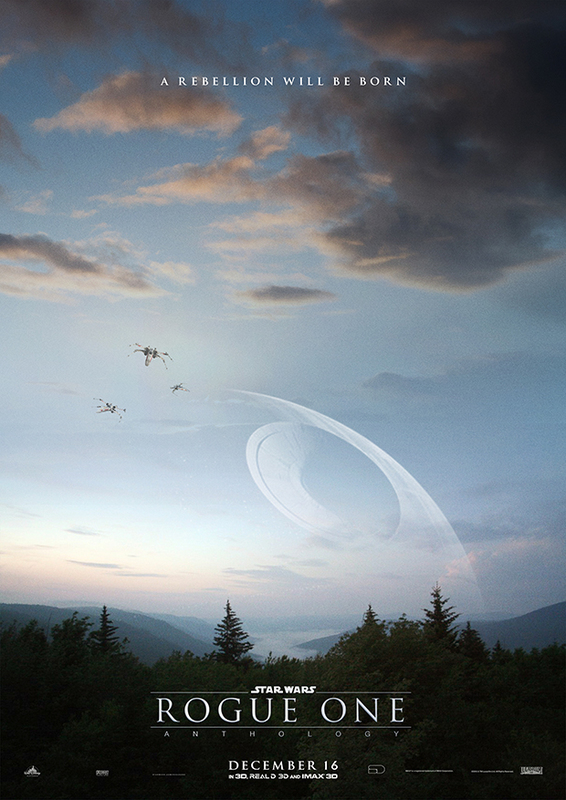 This fantastic poster by sahinduezguen shows the Deathstar in the background looming over the planet with some X-Wing fighters in the air. Fans of Phil Noto will love this poster from the talented comic book artist. Captures the characters from the movie perfectly. This movie poster from Rin-Nightshade is simple but effective. 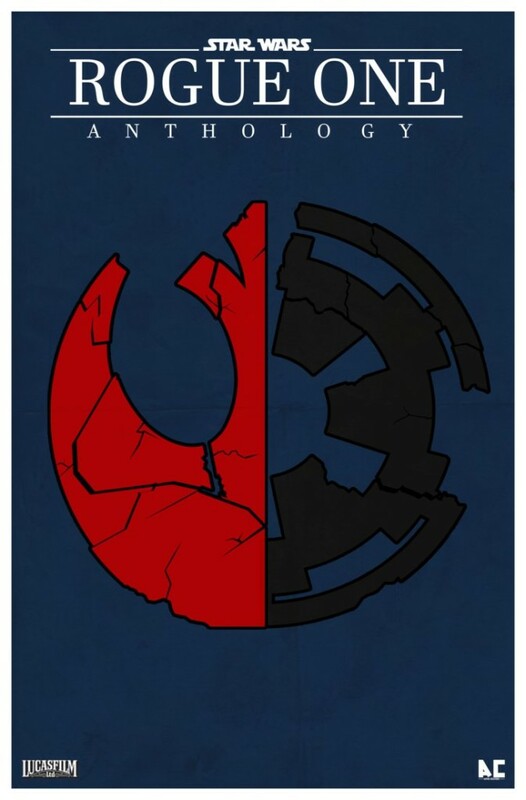 A mixture of cracked versions of the rebel alliance symbol and the Imperial Empire symbol. This last one is from BigChomper. 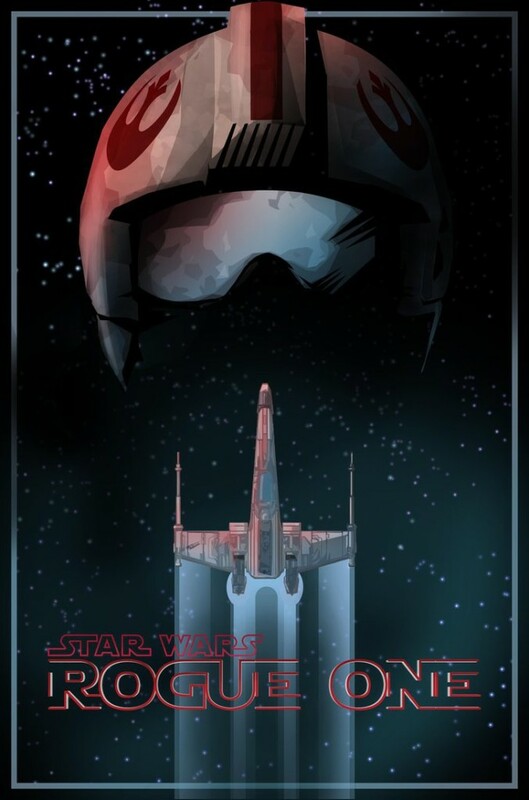 Set on a starry space background it shows a single X-Wing and a rebel pilots helmet. Which one of these movie posters is your favorite? Are there any others out there you have found and really like? Leave me a note in the comments and let me know.